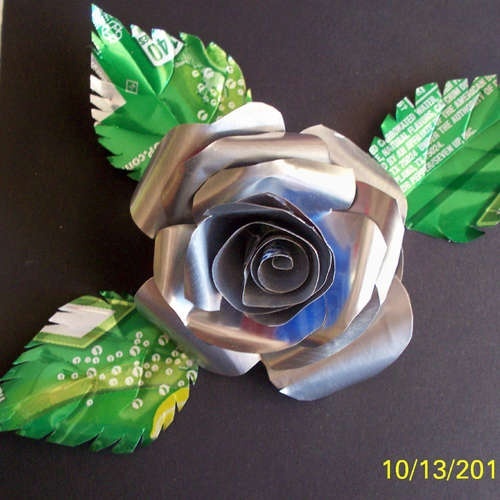 I think re-purposing is more effective than recycling a lot of the time. Here’s some ideas to turn “lemons” into “lemonade”. Dishrack as file/pen organizer. 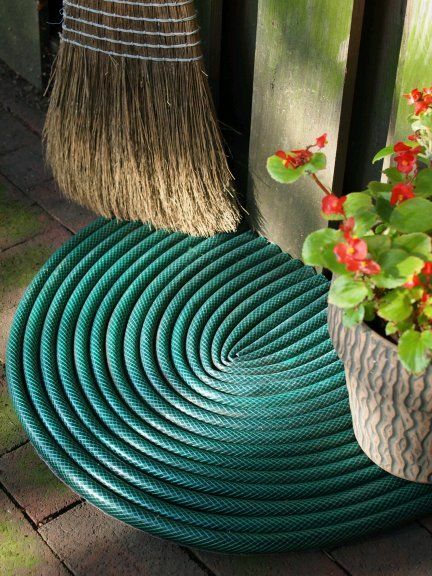 From Bob Vila. Crib, turned magazine rack. 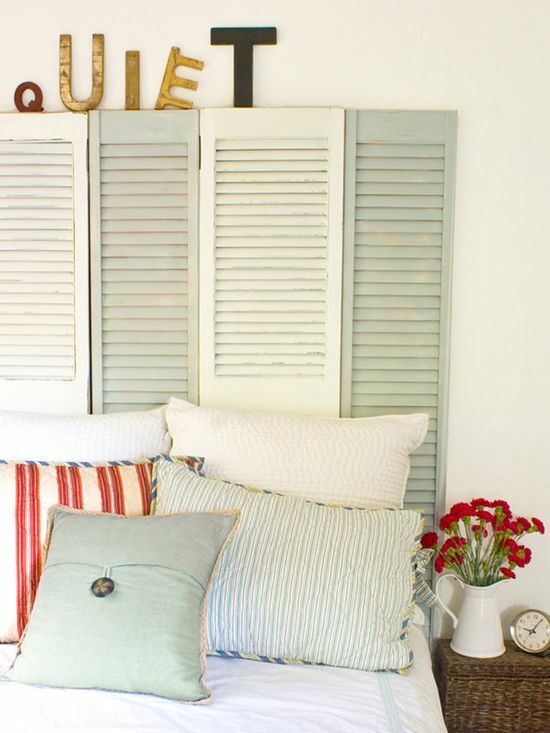 From Bob Vila. 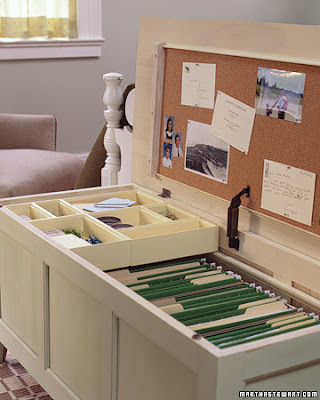 Chest, turned file organizer. From Madame Wanderlust. Pallets, turned cubicle divider. From Before It’s News. 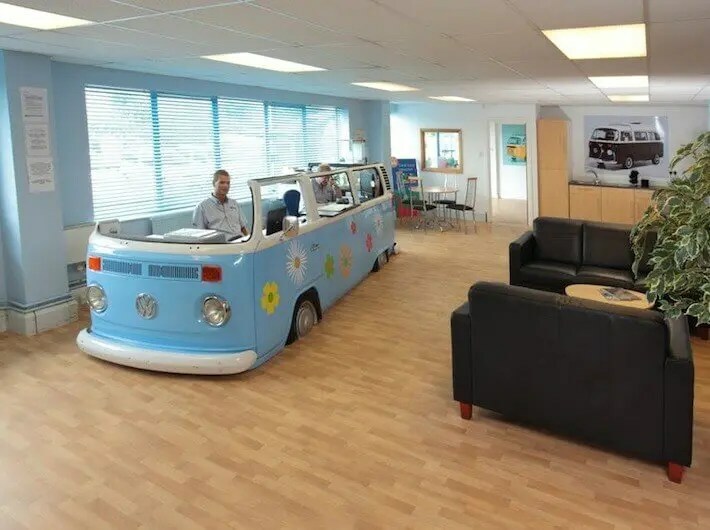 Definitely the coolest reception desk of all time. From Home Jelly. 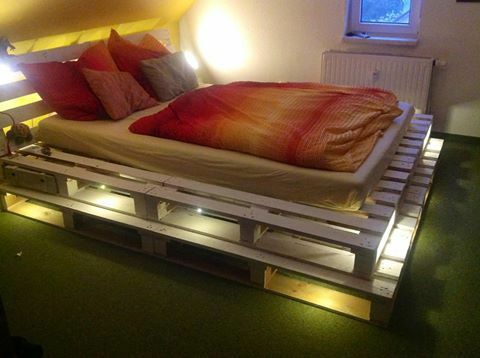 Lighted bed frame, made with upcycled pallets. From Pinterest. 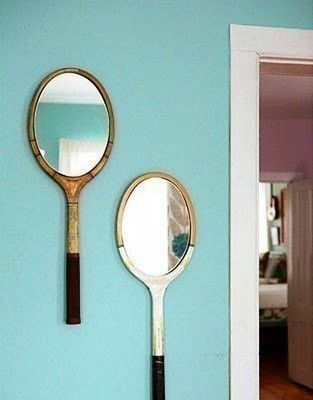 Tennis racket mirrors. From Pinterest. 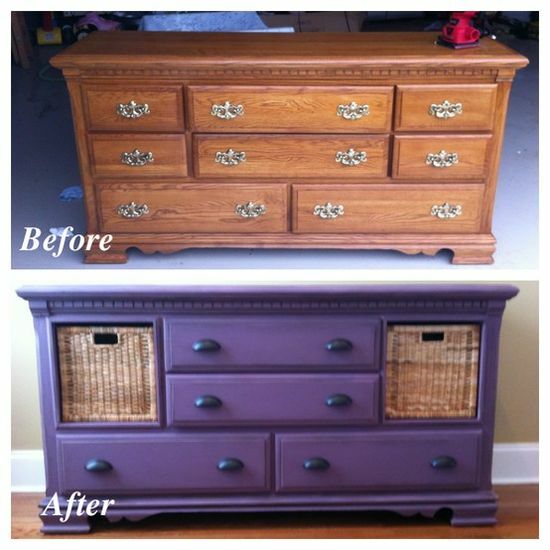 Take an ordinary dresser, and make it unique! From Pinterest. 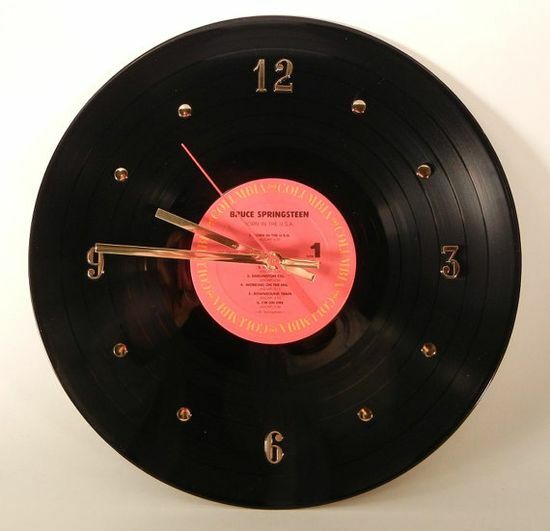 Vinyl Record Wall Clock. From Pinterest. 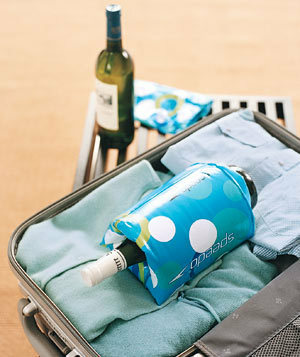 Kid’s inflatable floaty as wine protector. From Tumblr. 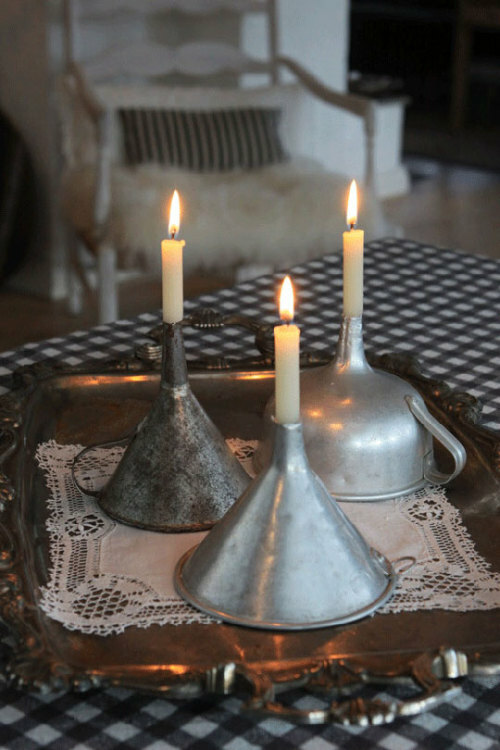 Metal funnels as candle holders. From Tumblr. 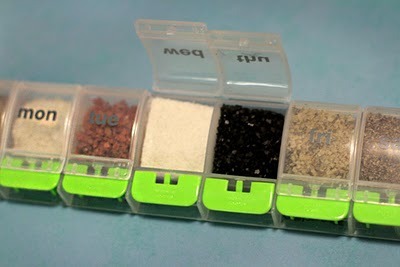 Pill box as spice holder. From Tumblr. 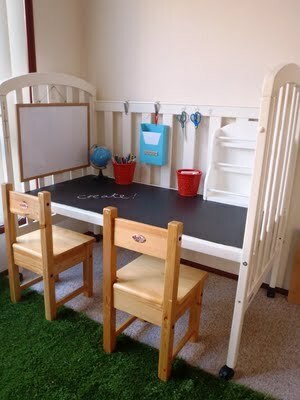 When they outgrow the crib, make it a craft table! From Tumblr. 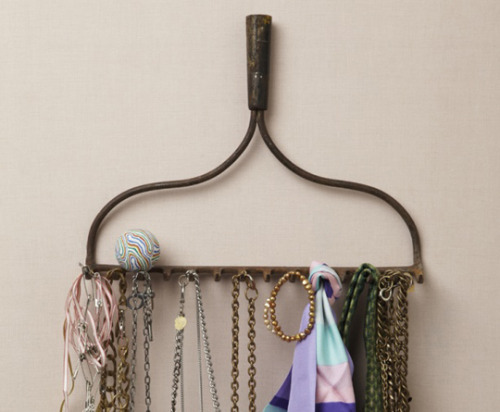 Rake, turned jewelry organizer. From Tumblr. Windows, recycled into a greenhouse. 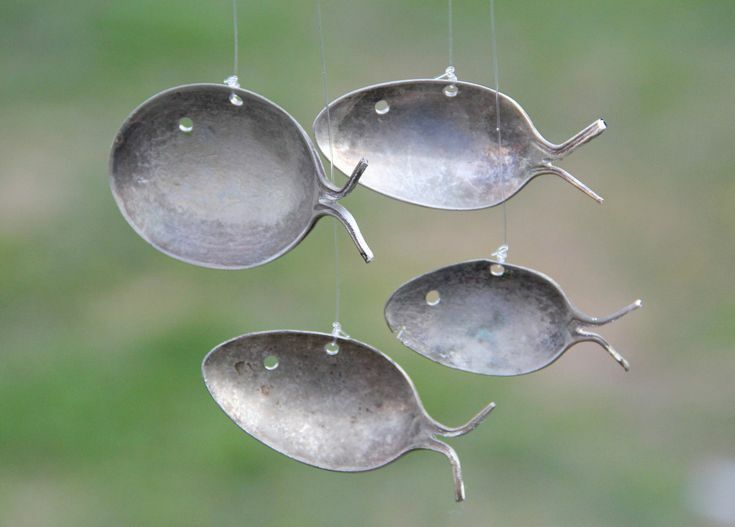 From Repurposed Recycled Reused. 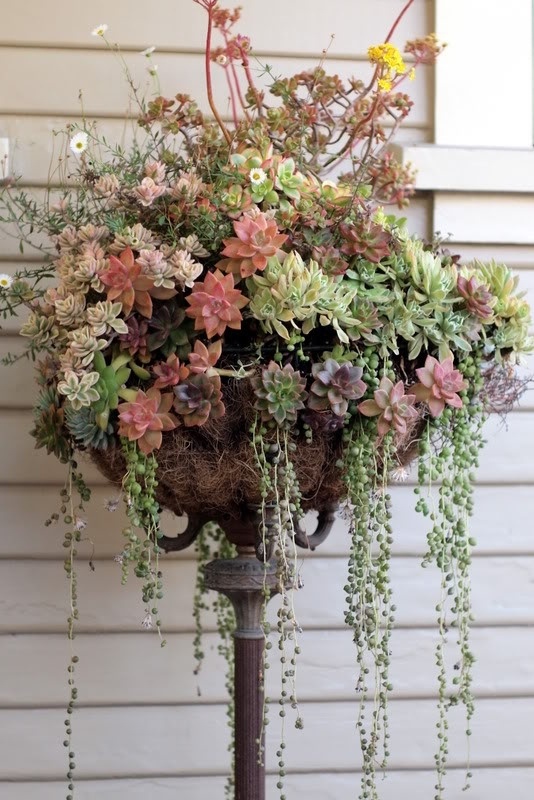 Floor lamp, repurposed into a planter. From Pinterest. 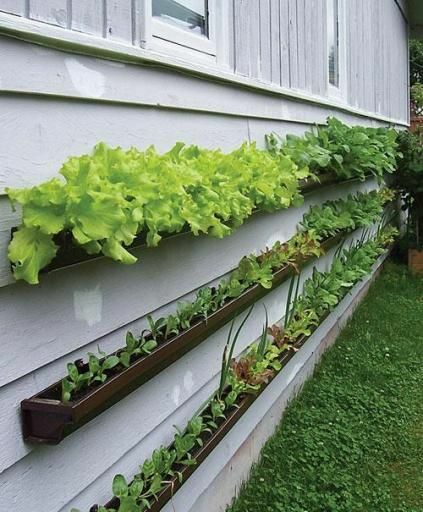 Rain gutters, into wall planters. From Pinterest. 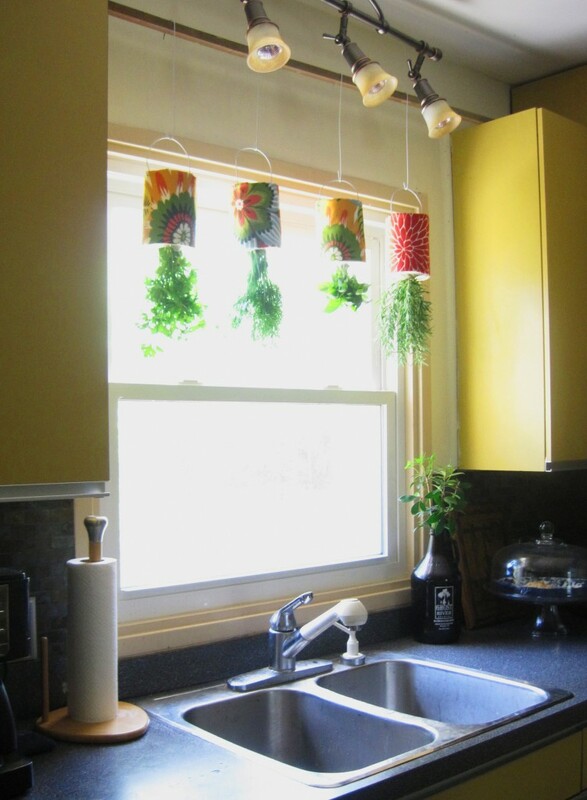 Old picture frames + screen = herb drying rack. From Bargain Hoot. 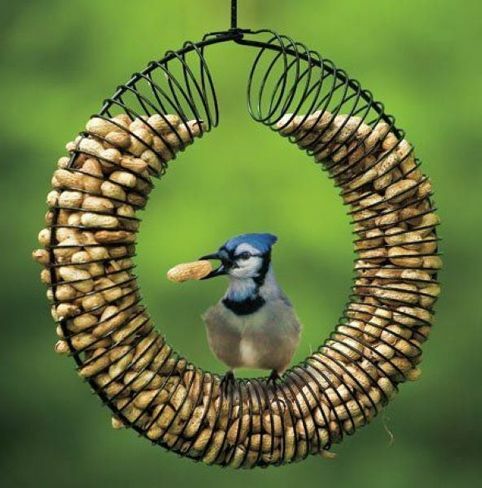 Slinky Bird Feeder. From Pinterest. 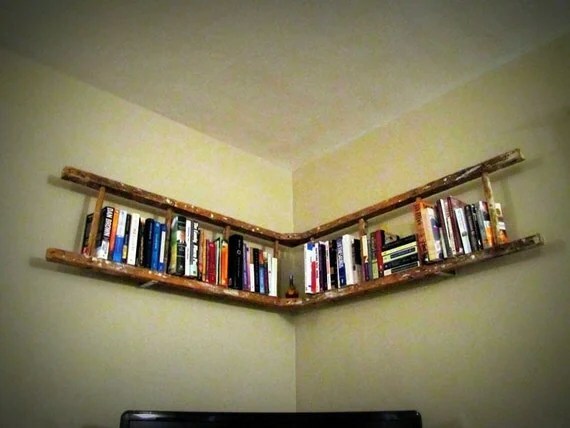 Ladder, into a bookshelf. 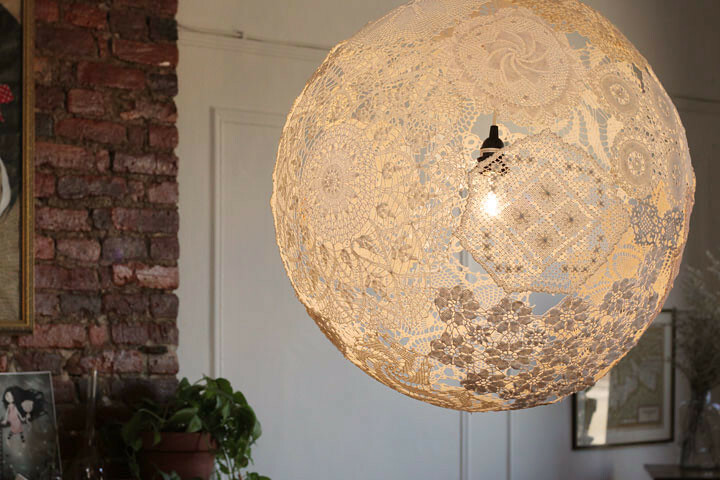 From Etsy. 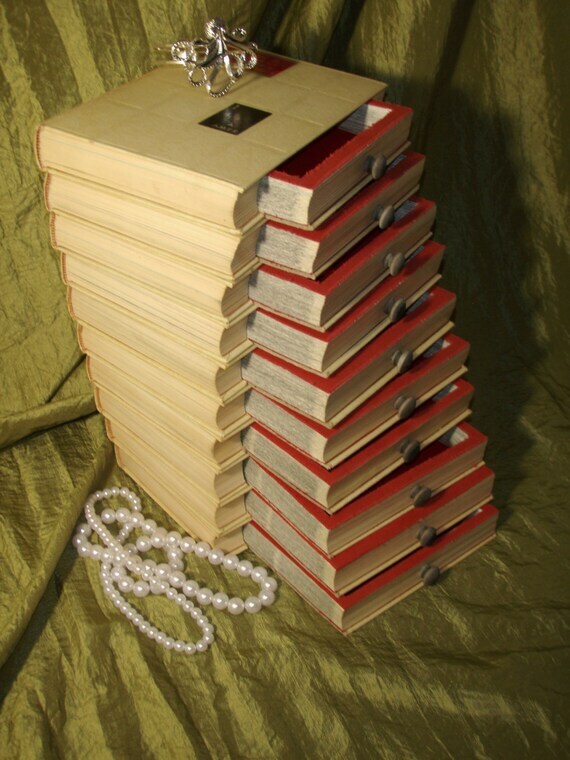 Set of books, into a jewelry box. From Etsy. 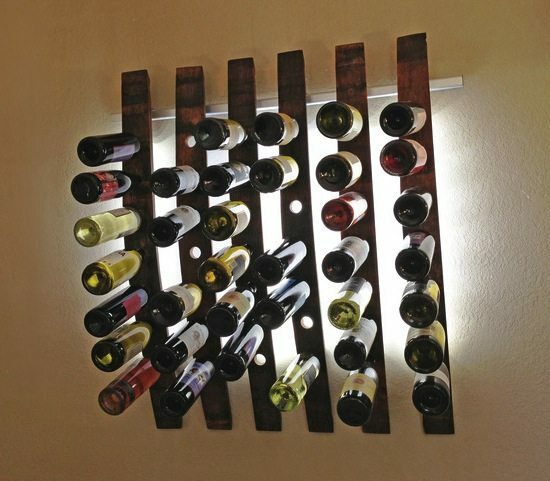 LUMI Wine Wall. 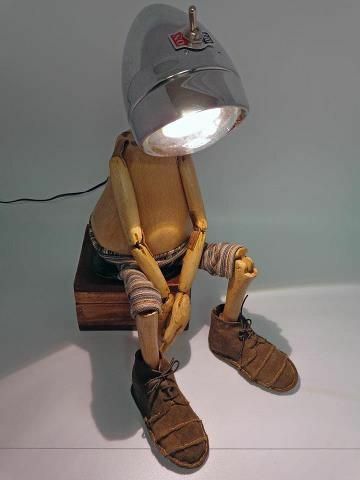 From UpcycleThat. 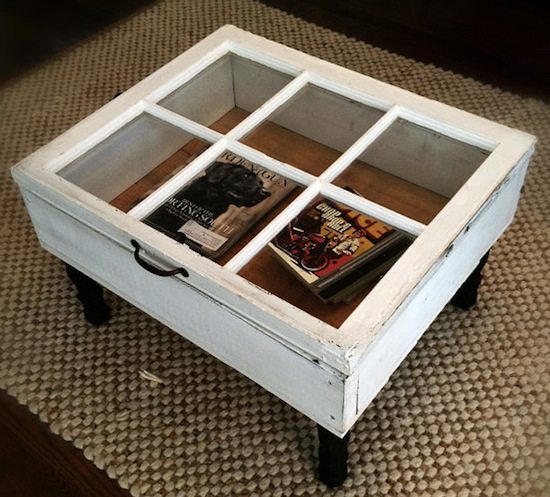 Window coffee table. 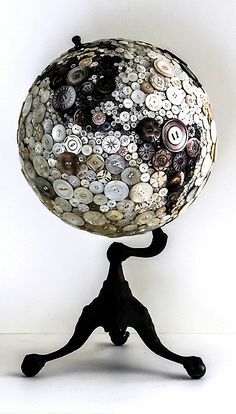 From UpcycleThat. 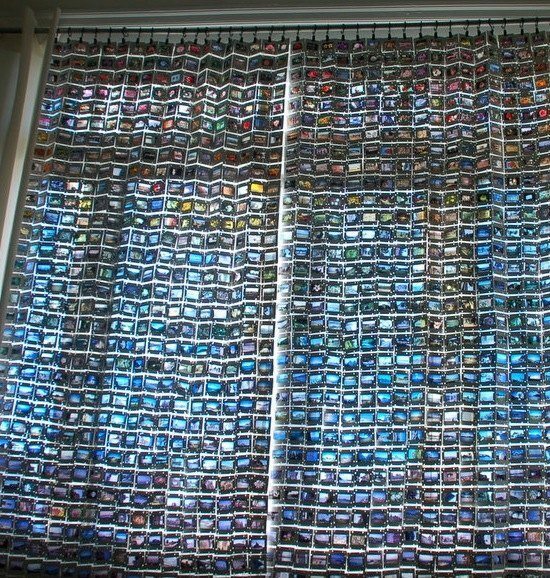 Curtains, made from 35mm slides. 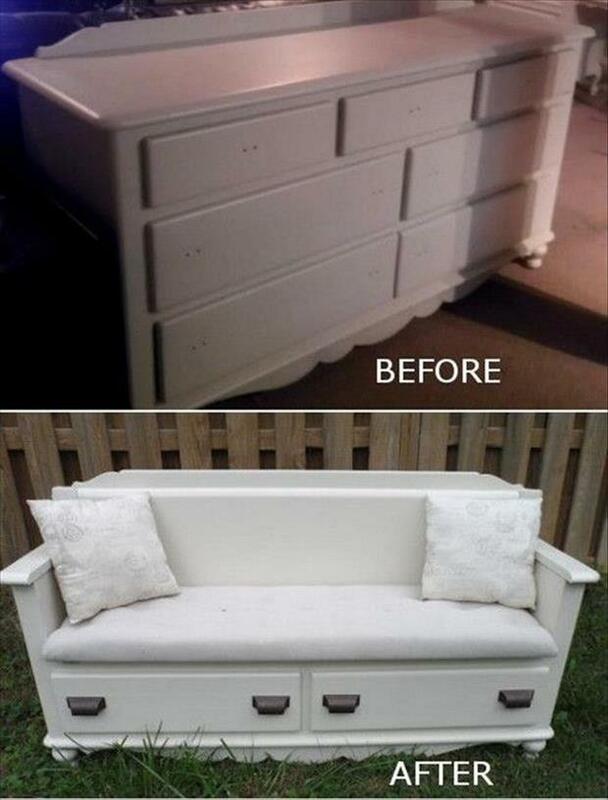 From UpcycleThat.